A new book entitled "Complexity and Planning: Systems, Assemblages and Simulations (New Directions in Planning Theory)" by Gert De Roo, Jean Hillier and Joris Van Wezemael has recently been published. Complexity, complex systems and complexity theories are becoming increasingly important within a variety disciplines. While these issues are less well known within the discipline of spatial planning, there has been a recent growing awareness and interest. As planners grapple with how to consider the vagaries of the real world when putting together proposals for future development, they question how complexity, complex systems and complexity theories might prove useful with regard to spatial planning and the physical environment. 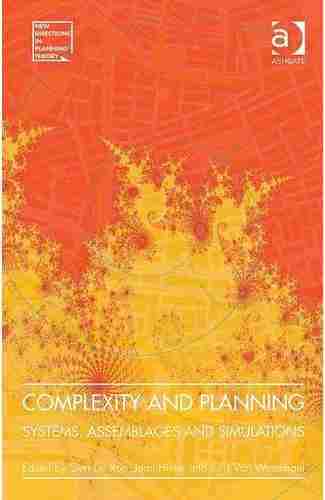 This book provides a readable overview, presenting and relating a range of understandings and characteristics of complexity and complex systems as they are relevant to planning. 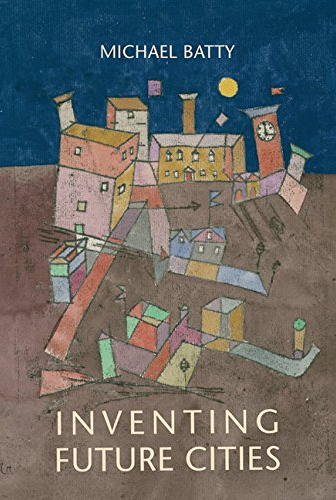 It recognizes multiple, relational approaches of dynamic complexity which enhance understandings of, and facilitate working with, contingencies of place, time and the various participants' behaviors. In doing so, it should contribute to a better understanding of processes with regard to our physical and social worlds. The agent-based modeling (ABM) paradigm provides a mechanism for understanding the effects of interactions of individuals and through such interactions emergent structures develop, both in the social and physical environment of cities. 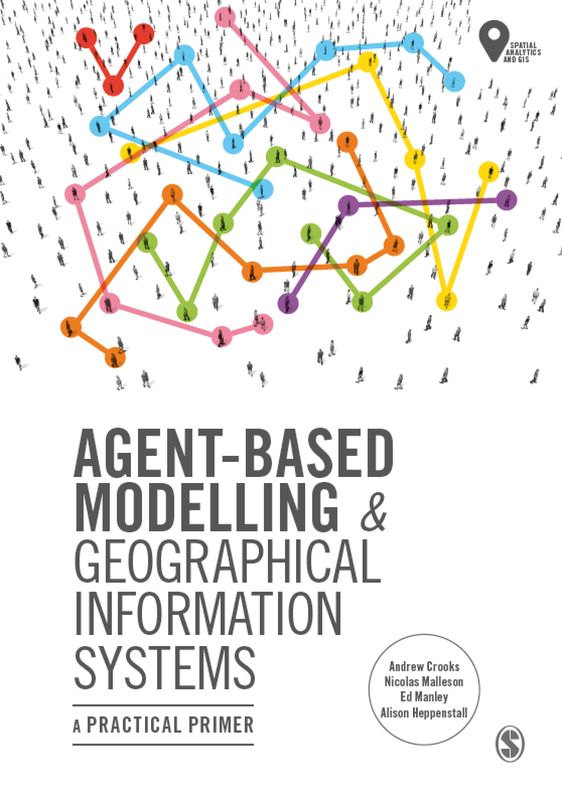 This chapter explores how through the use of ABM, and its linkage with complexity theory, allows one to create agent-based models for the studying cities from the bottom-up. Specifically the chapter focuses on segregation and land-use change. Furthermore, it will highlight the growing interest between geographical information systems (GIS) and ABM. 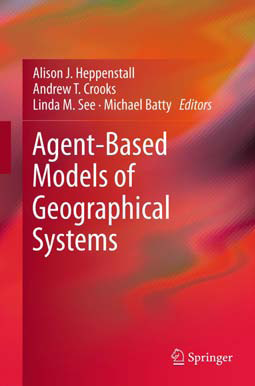 This linkage is allowing modellers to create spatially explicit agent-based models, thus relating agents to actual geographical places. This approach allows one to explore the link between socio-economic geography of the city and its built physical form, and can support decision-making regarding interventions within the social and physical environment. Our chapter can be downloaded from here.